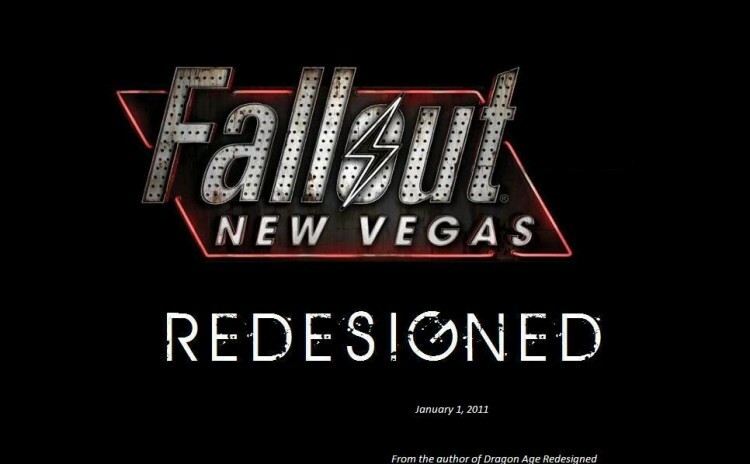 The goal of Fallout New Vegas Redesigned 2 is to improve upon realism, lore and character design for each of the characters in Fallout New Vegas. 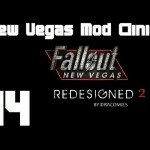 This mod will redesign NPCs in Fallout New Vegas to fix skin issues, face proportions, personality mismatches, etc. in an attempt to make each character fit better with the the lore of Fallout New Vegas.